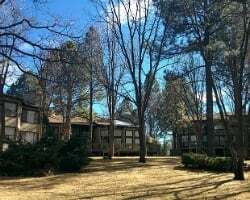 *Quality Hill Resort Villas* is situated near the Apache-Sitgreaves National Forest which consists of 200,000 acres of wilderness and trails! The area is an ideal location for hikers, equestrians, mountain bikers and cross country skiers. The nearby Hon-Dah Resort Casino offers gambling as well as frequent entertainment events. Grand Canyon National Park, Petrified Forest National Park, and the Painted Desert are less than a five hour drive away. 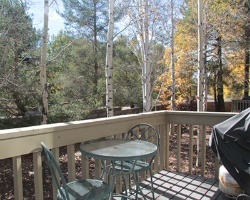 Peaceful and relaxing resort near 200,000 acres of wilderness and trails! 4 weeks. 1 spring, 1 summer, 1 fall and 1 winter! Inquire for details! 4 weeks a year: Floating ,and an extra week in the 11th & 12th year (2024 -2025)! Buyer may receive a title fee credit, inquire for details!